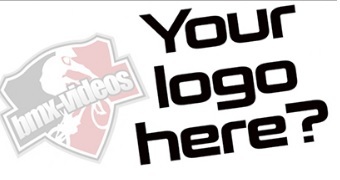 Would you like to add videos to your favorites, upload videos or buy videos? Make an account, it's easy! Click 'register' in the top right hand corner of the website, the rest will follow. Why are older video not shown on the website? With over 22.000 videos it takes a little time to upload them all to the website. We started working on it and hope to have everything up-to-date in a few months. Do you have a company and are you interested in promoting it on BMX-Videos.com? Send an email to info@bmx-videos.com and ask for the possibilities. Why aren't the Worldcup / Elite - Junior World Champs videos published on the website? Due to video rights we are not allowed to post any other videos from WorldCups or the Elite - Junior World Championships. Even though we don't have those videos on the website we still have a lot of them in our database. If you're interested in those videos feel free to send us an email, but remember they are for personal use only.